Suzuki will export cars from India to African nations including Kenya. Toyota will also offer service support for Suzuki cars in Kenya. It remains to be seen if Toyota-badged Maruti Suzuki cars will be offered outside India. Both carmakers have revealed that the Ertiga and Ciaz will also be cross-badged by Toyota. After announcing synergies for electric car development and cross-bagding in India, Toyota and Suzuki are now set to join forces in the African continent as well. Under the agreement, Suzuki will export made-in-India cars like the Baleno, Vitara Brezza, Ciaz and the Ertiga to Toyota for African markets. Toyota has already started selling Suzuki cars in Africa through its Suzuki by Toyota dealership network. Toyota has also taken up the after-sales services of Suzuki cars exported from India and other countries in Kenya. The partnership is expected to be similar in other African nations as well. 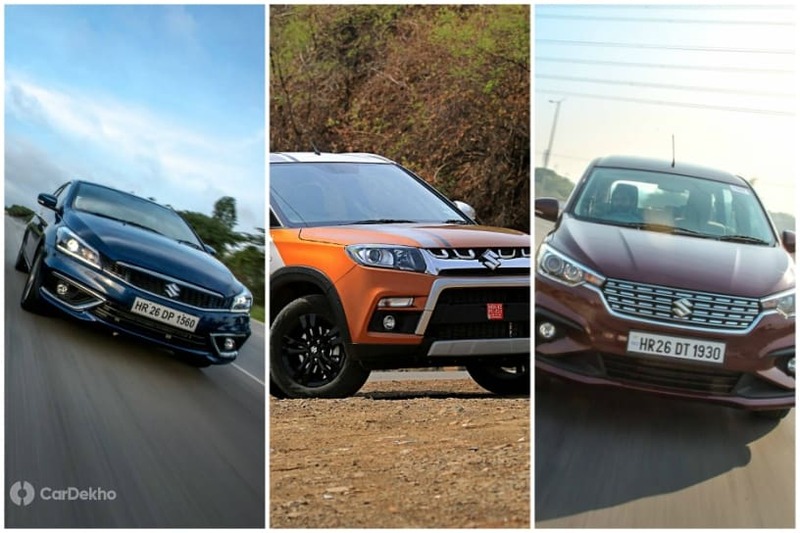 In 2018, Toyota and Suzuki announced cross-badging of the Baleno and Vitara Brezza for the Indian market. Now, they have announced that the Ciaz and the Ertiga will also be getting the Toyota badge in India. However, it remains to be seen if Toyota also has plans to export these rebadged cars outside India. In India, the Baleno is likely to be the first result of cross-badging, with an expected launch before June 2019. It will be followed by the Vitara Brezza and the Corolla interchanging their badges.